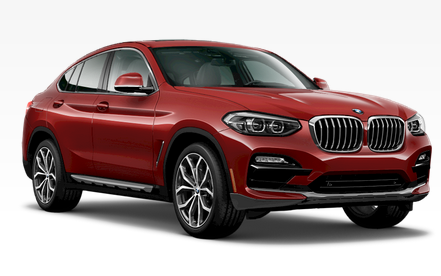 Shop our complete collection of Genuine Original BMW Accessories for the G02 X4 SAC (Sport Activity Coupe)! We proudly offer exterior BMW accessories such as roof rack systems and components; interior accessories like floor mats and chargers, and even wheels, car care products, miscellaneous accessories and more! Make your BMW X4 Series truly yours with Original BMW Accessories designed with fine precision and inspired by sheer performance! Our huge BMW parts inventory means deeply discounted pricing, rapid order processing, and lightning quick shipping on all Genuine OEM BMW parts and accessories! Don't miss our complete G02 X4 M Performance Parts Catalog here!